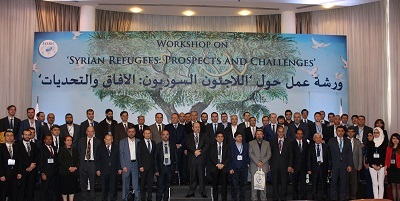 The objective of the workshop was to build an interactive forum for countries which are hosting Syrian refugees in order to share their experience on the Syrian refugee crisis and to contribute and benefit from each other’s experiences. 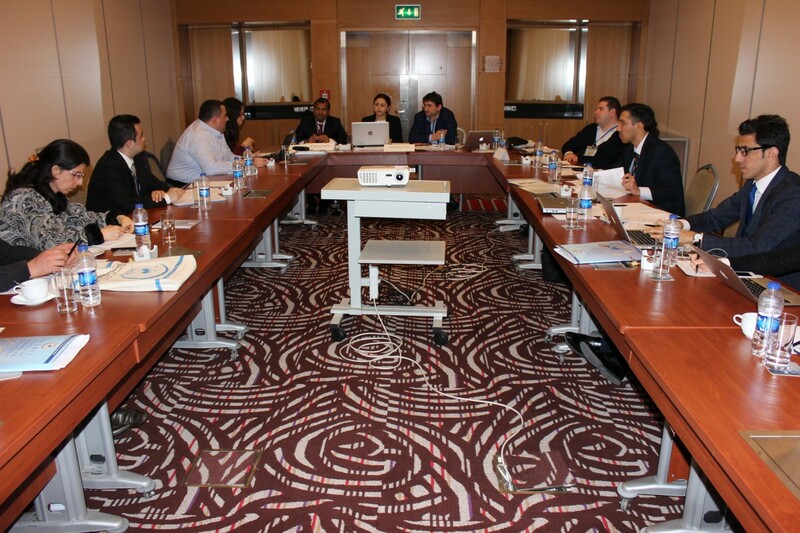 The workshop tried to lead for the preparation of a common way for common problems and emergency plans. H.E. Ambassador Musa Kulaklıkaya, Director General of SESRIC, Dr.Muhammed Murtaza Yetiş, Chief Advisor to the Prime Minister of Turkey for Migrations and Humanitarian Aid, H.E. 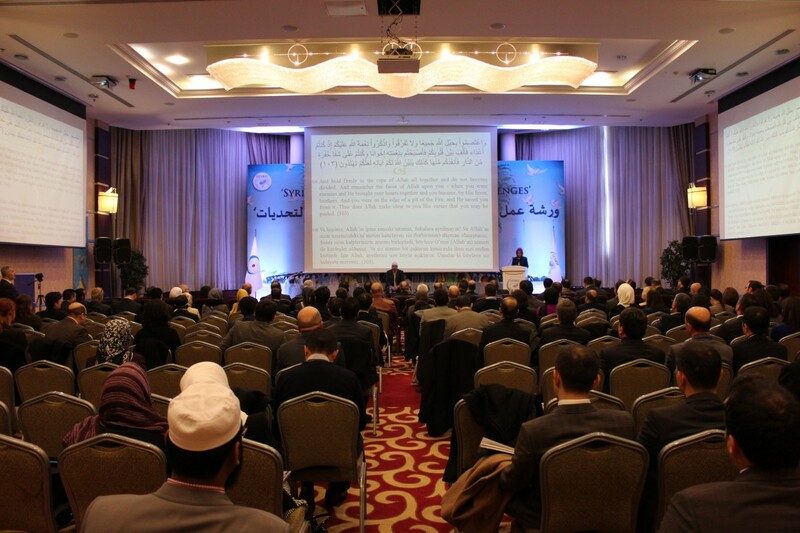 Yousef Abdulghani, Minister Plenipotentiary & Deputy Head of Mission from Embassy of Kingdom of Jordan, H.E. Hussein El Saharty, Deputy Assistant of Minister of Foreign Affairs of Egypt and H.E. 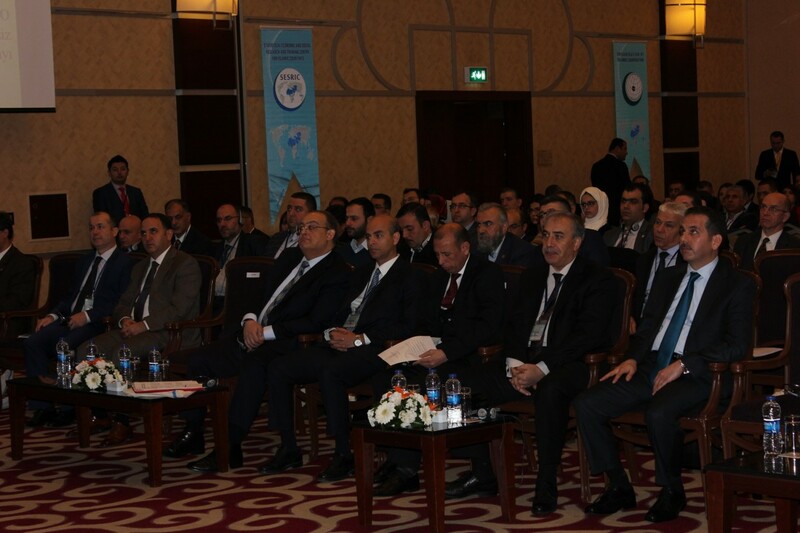 Mansour Abdallah, Lebanese Ambassador to Ankara, Turks Abroad and Related Communities President Prof. Dr. Kudret Bülbül, Director of the ILO Office for Turkey at International Labour Organization Numan Özcan and national and international experts attended the opening of the workshop. 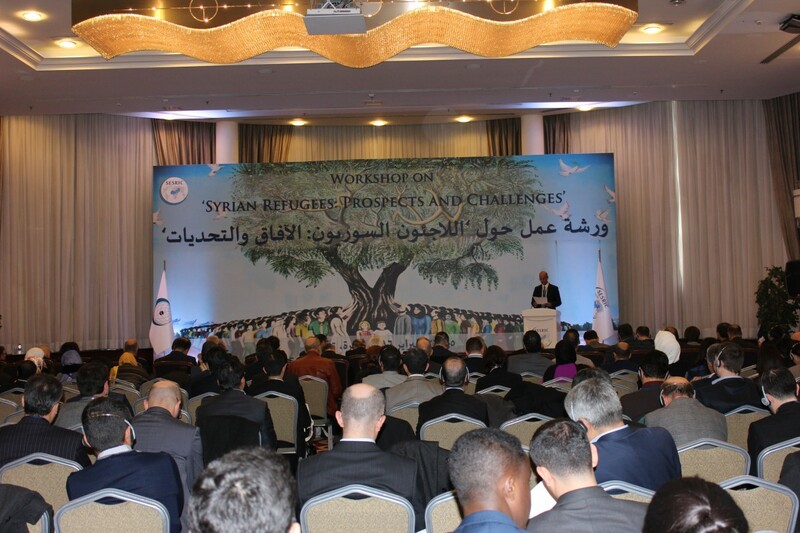 The opening session of this workshop started with welcoming remarks of Ambassador Musa Kulaklıkaya. Amb. Kulaklıkaya reminded that the Syrian crisis has become a very catastrophic incident of entire human history. 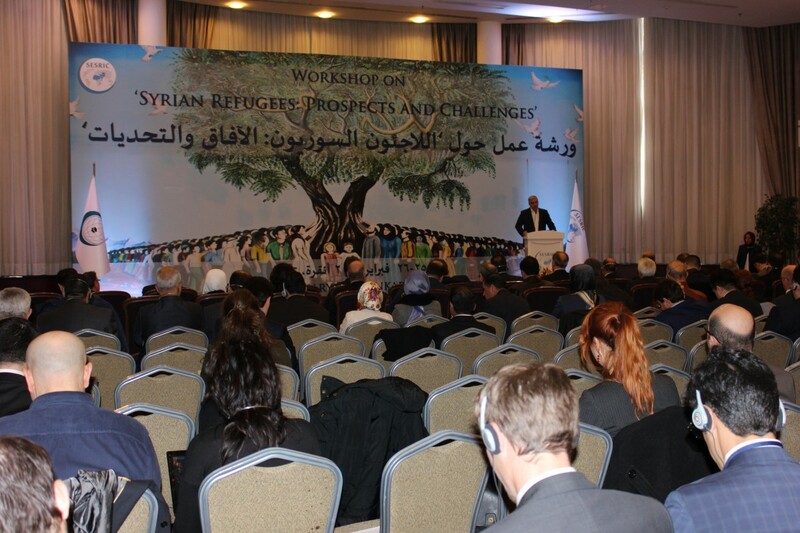 He mentioned that according to the latest statistics the number of refugees fleeing across the border to Syria’s neighboring countries has become almost 5 million. 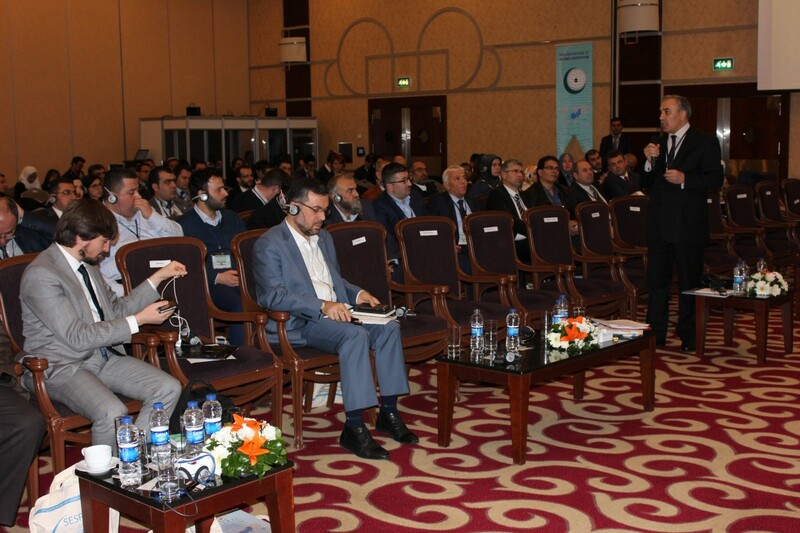 Dr. Muhammed Murtaza Yetiş, Chief Advisor to the Prime Minister of Turkey said that the Syrian issue will be discussed at the two-day long workshop and he underlined the importance of analysing the roots of what is currently happening and developing sustainable solutions. 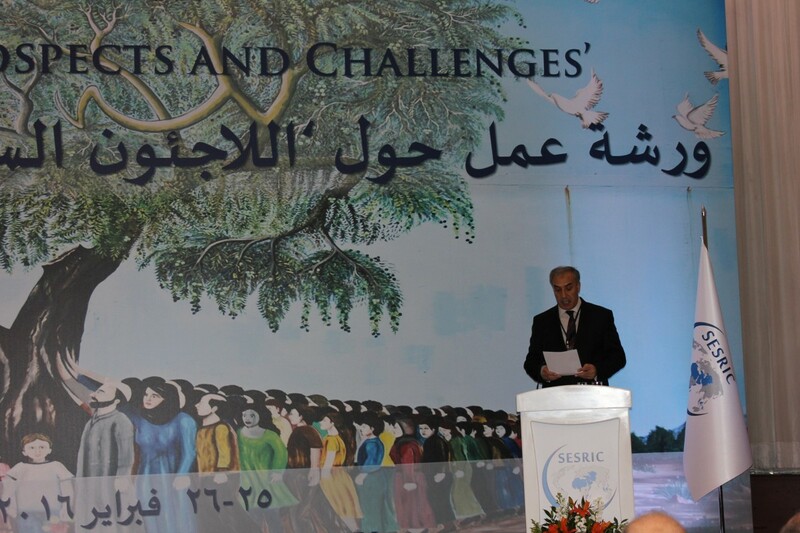 Yetiş also emphasized that he hopes that the pioneering of SESRIC in Syria issue will create new opportunities and developments and that he believes crucial decisions will be made in accordance with the decisions and outcomes of the Workshop. 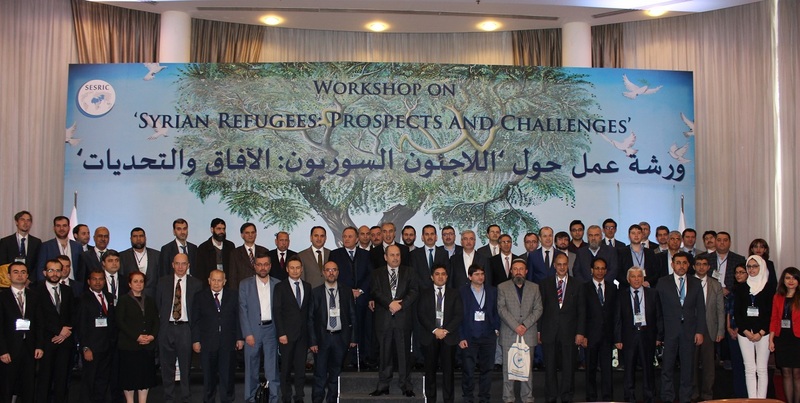 Mansour Abdallah, Lebanese Ambassador to Ankara, reminded that there are 1.2 million registered and 400.000 unregistered Syrian asylum seekers living in Lebanon and that they face with housing problems. Amb. Abdallah said that the hospitals in Lebanon cannot response to the needs of the Syrian asylum seekers and that the women and children were the most vulnerable. Abdullah also added “Mediterranean Sea is swallowing our kids”. 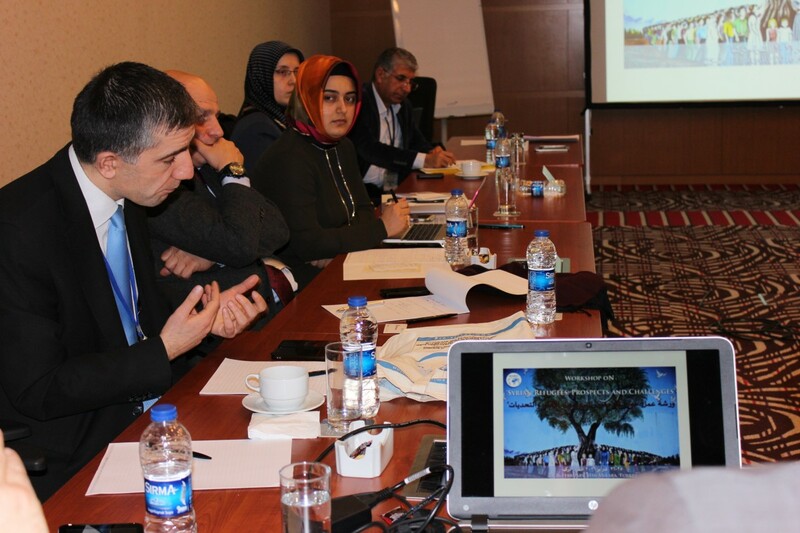 The workshop included six sessions starting with a keynote presentation, followed by contribution of each session’s discussants and debate with other participants and wrap-ups made by moderators. 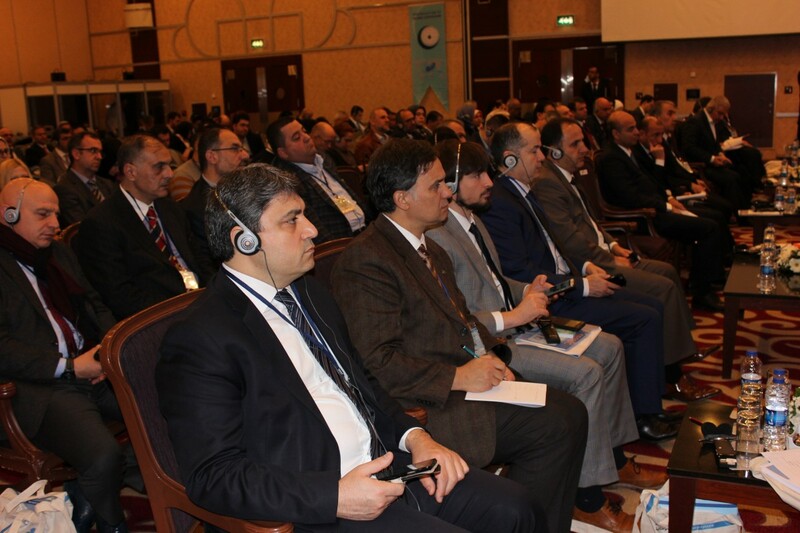 The six parallel sessions are devided as follows; “Sheltering and Housing”, “Health”, “Education”, “Labor force participation (Employment)”, “Civil and Human Rights” “and Social Integration and Cohesion”. 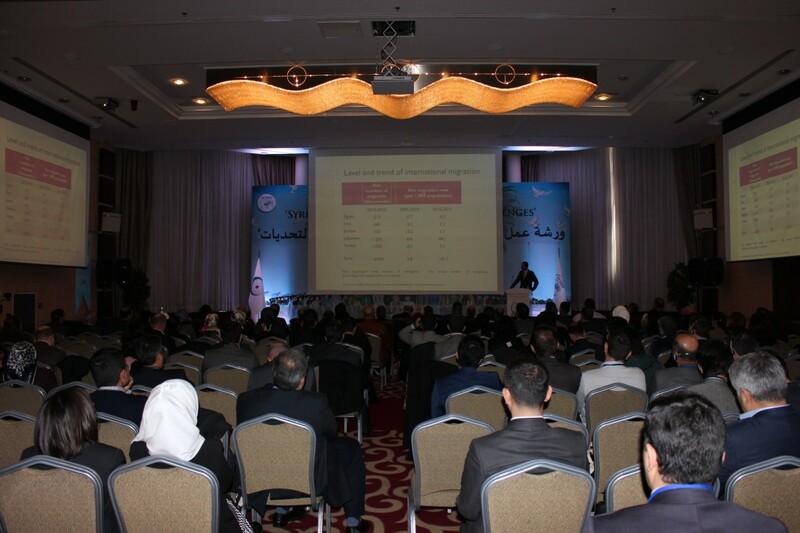 The two-day workshop ended with the final plenary session, where the outcomes of the six different breakout sessions were summarized and discussed. At the closing ceremony, Amb. 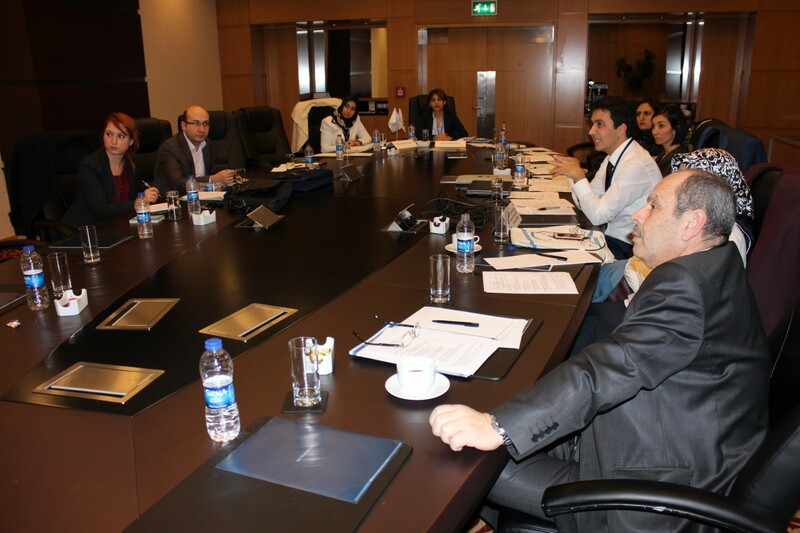 Kulaklıkaya thanked all the participants who attended and were involved in the workshop. Turkey currently hosts the largest number of refugees, which amounts to about fifty-percent of total number of Syrian refugees in the world. There are 2.181.293 Syrian refugees in Turkey and respectively 1.057.637 in Lebanon, 632.762 in Jordan, 244.527 in Iraq, 127.681 in Egypt and 26.772 Syrians elsewhere in North Africa, according to UNHCR.